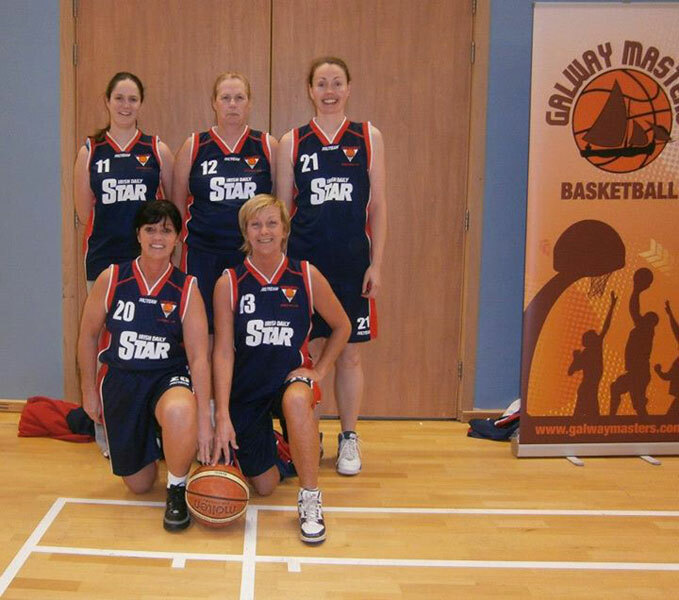 The Galway Masters Basketball Association was founded in 2011. 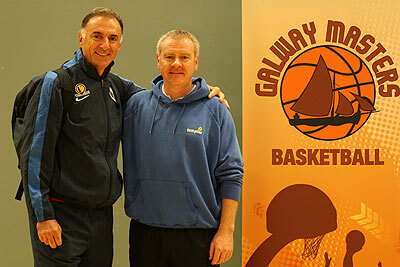 The aim of the association is to promote masters basketball and host an annual international tournament in Galway City. 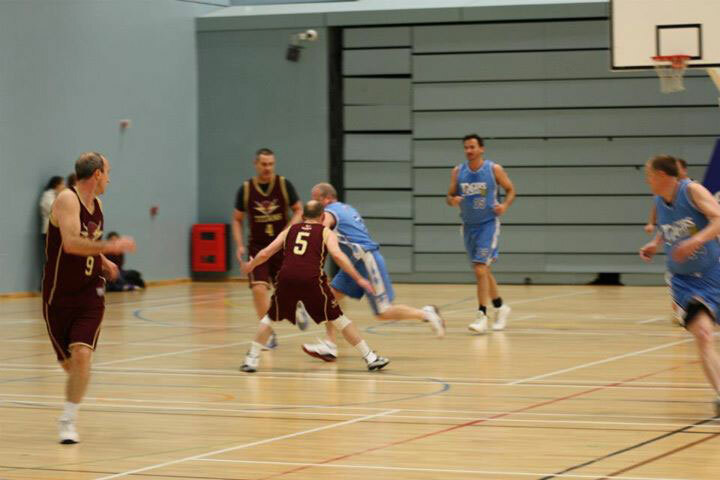 The Galway Masters strive to deliver a top class tournament with equal emphasis on the social as well as the competitive sides of our great game. 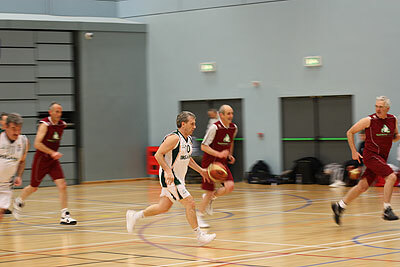 In 2011, the inaugural Galway Masters International Tournament took place at the NUIG Kingfisher. The tournament has grown from strength to strength and we are looking forward to hosting the 8th Galway Masters International Tournament on Friday 2nd, Saturday 3rd & Sunday 4th November 2018. 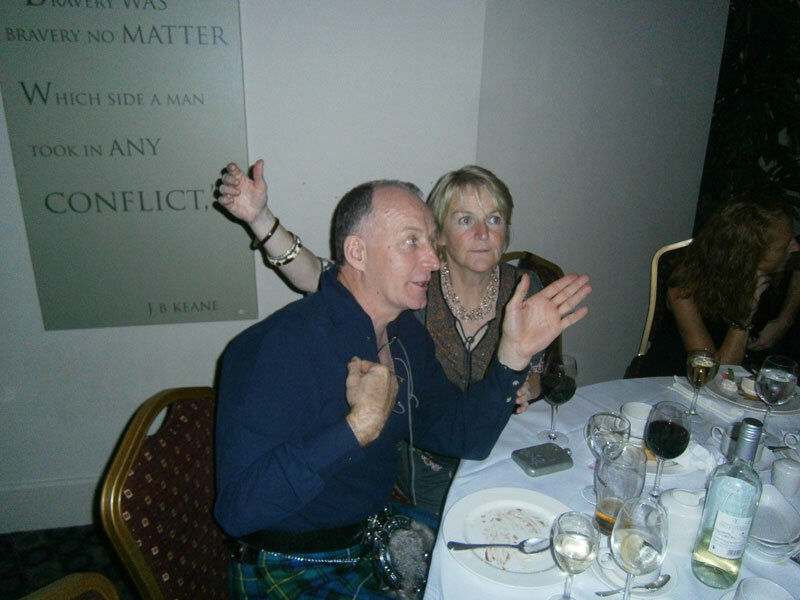 The tournament is run on a ‘not for profit’ basis with any surplus funds and the proceeds of our Gala Dinner raffle going to our nominated cause. 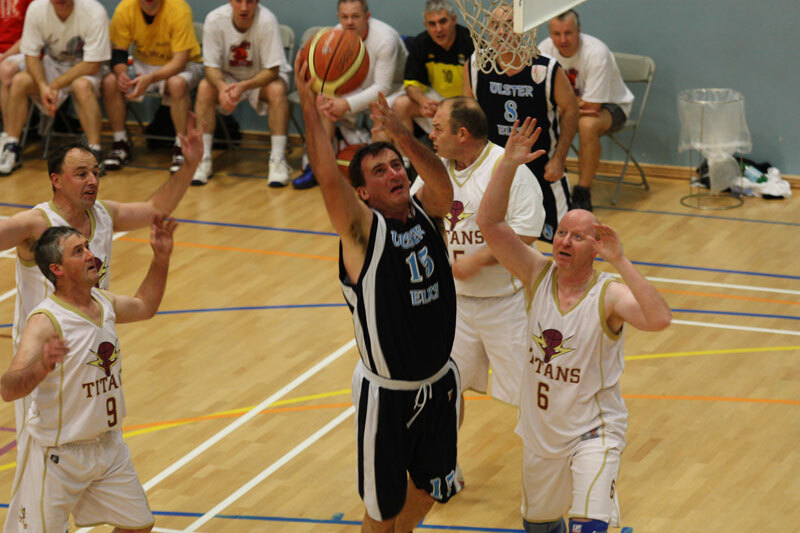 In previous years we have supported The Alzheimer’s Organisation, Autism Services, Wheelchair Basketball, Suicide Prevention, Breast Cancer Research, Galway Hospice Foundation and Voices for Down Syndrome Galway. For 2018, our nominated charity is once again Aoife’s Clown Doctors. 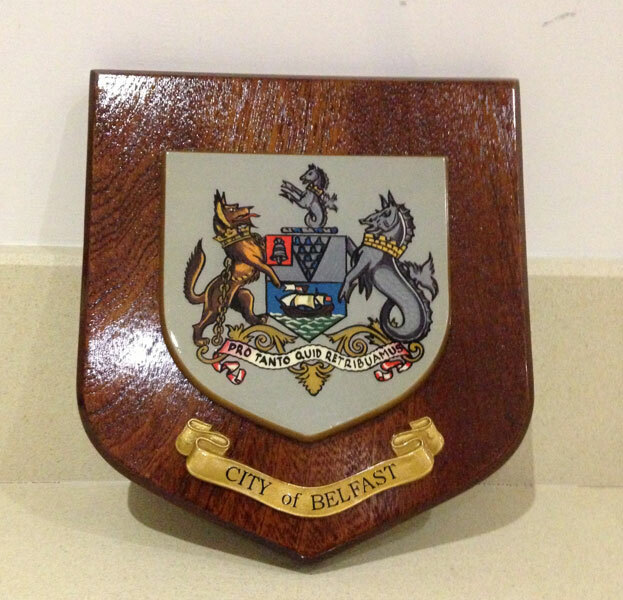 We also present a lifetime contribution award each year. 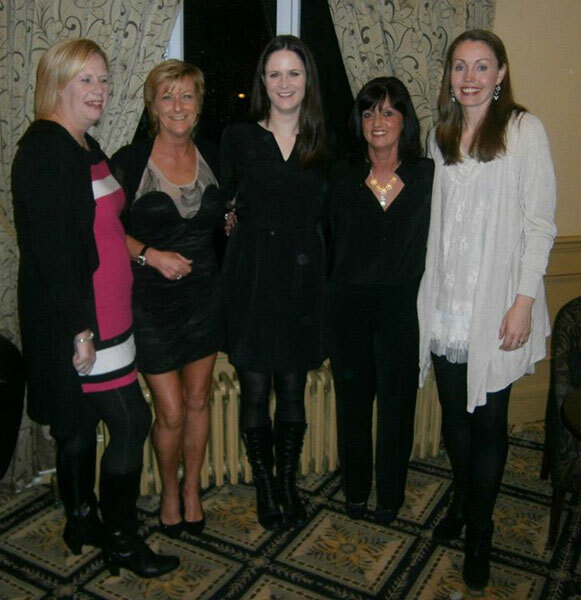 This award recognises an individual’s contribution to Galway basketball. 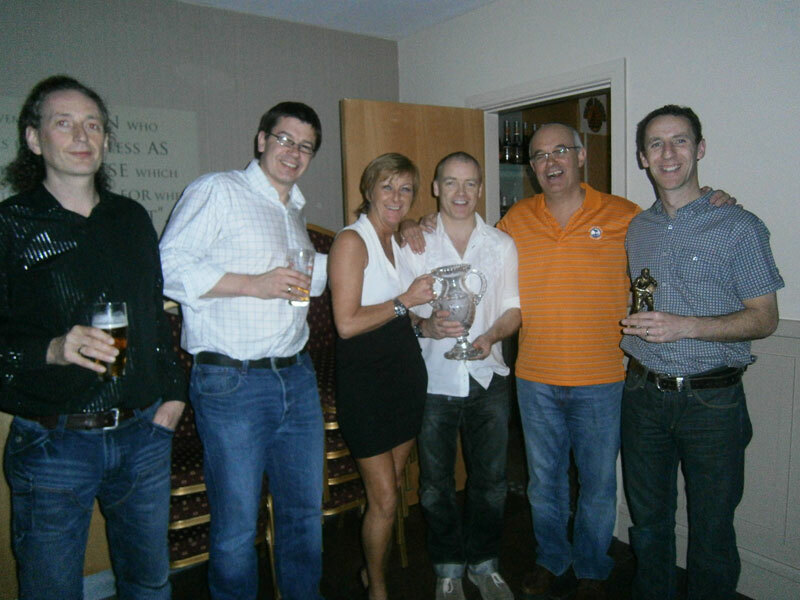 Previous recipients were Serge Bruzzi in 2011, Joe Naughton in 2012 , Maura Harte in 2013 and Gerry Nihill in 2014. 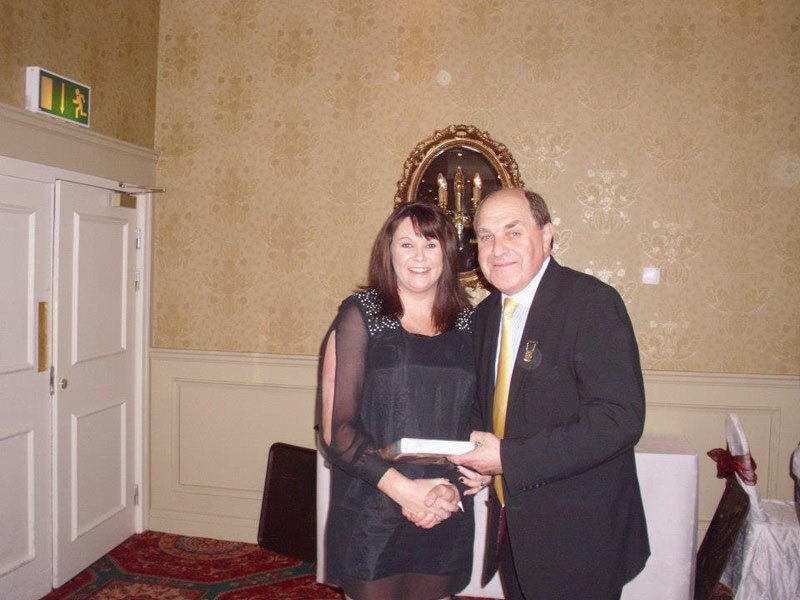 To celebrate our 5th anniversary in 2015, we presented the first ever Galway Masters Hall of Fame Award to Deora Marsh. The hall of fame award will be presented every five years. The recipient of the 2016 lifetime contribution award was Joe Coughlan and 2017 was Mr. Joe Shields. 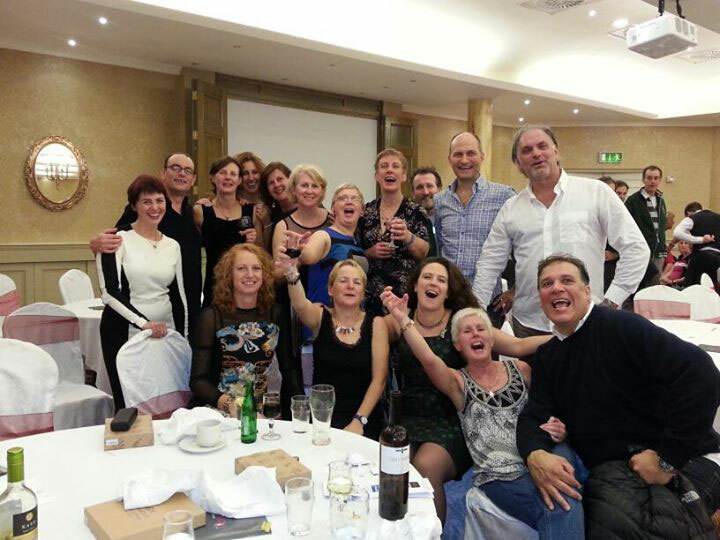 We have five divisions – Men’s 40s, 50s and 60s (60s introduced in 2017) and Ladies 40s & 50s (50s introduced in 2017). The 2018 tournament has expanded to 43 teams by introducing Friday games. 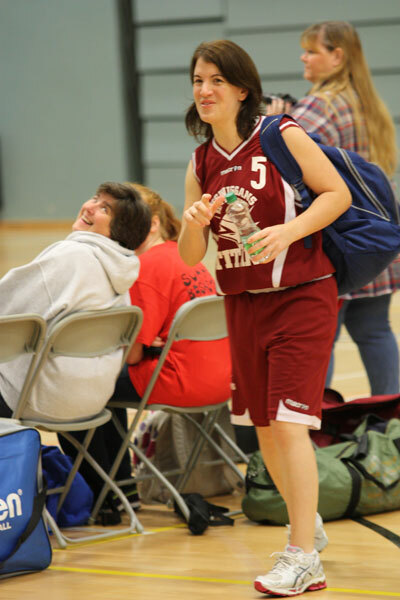 Our tournament is only possible with the generous support and contribution of our sponsors, volunteers, referees and table officials, to whom we are very grateful.